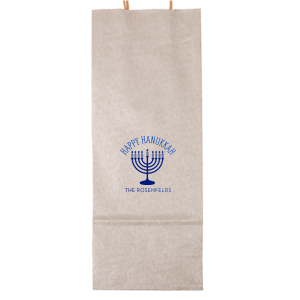 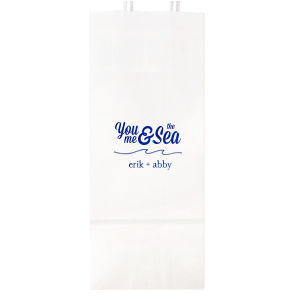 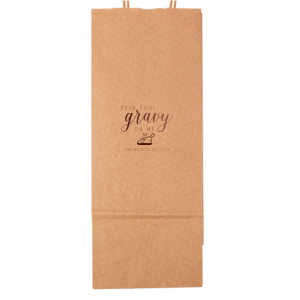 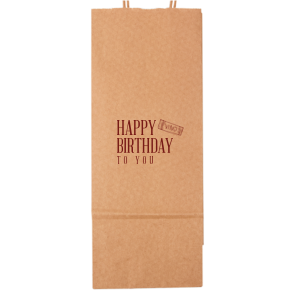 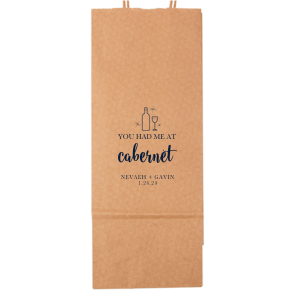 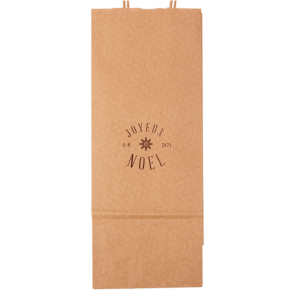 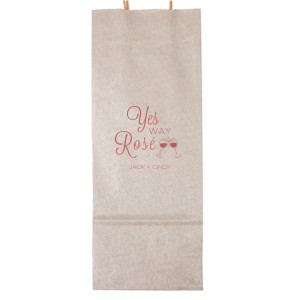 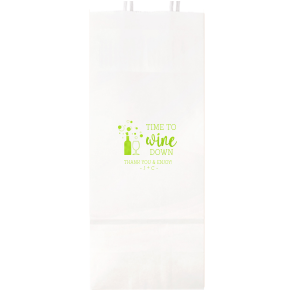 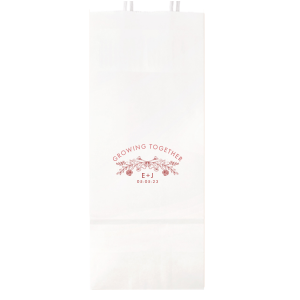 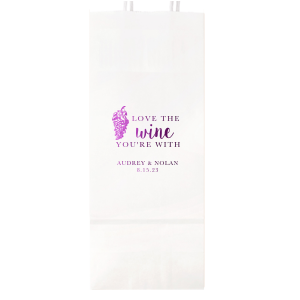 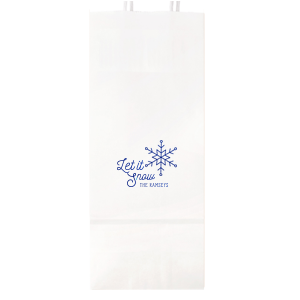 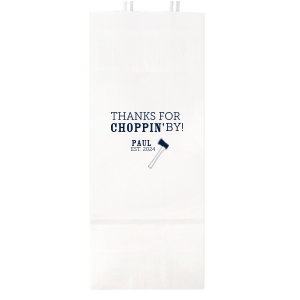 Customize Wine Gift Bags for an affordable, attractive option to gift with a personal touch! 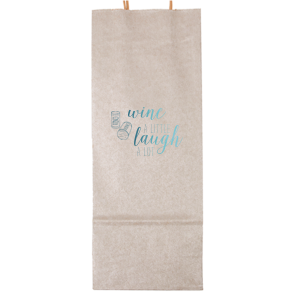 Have them on hand when you bring wine to friends or for holiday gift giving. 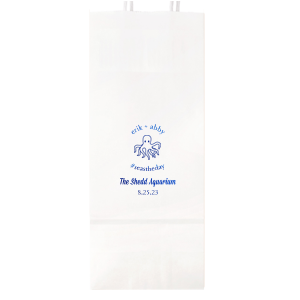 Available in three trendy colors perfect for accenting your foil color of choice. 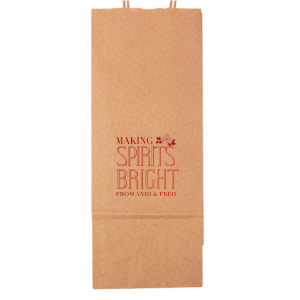 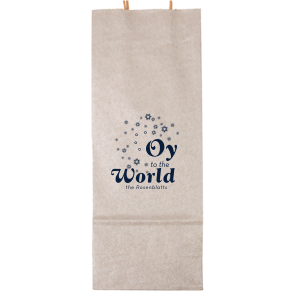 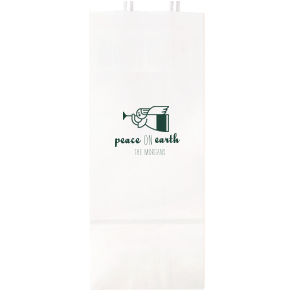 Bags are made of paper with a matte finish and have a serrated top with jute handles.